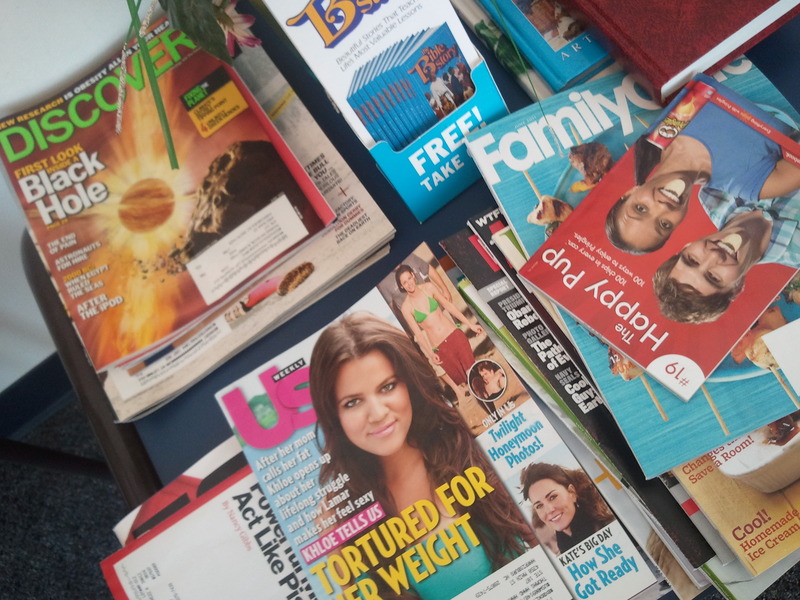 Prison Pen Pals provides a list of prisons in need of books and magazines for their library. Even telephone books are needed from all over the country (inmates don’t have access to the phone books, but prison staff can give an inmate a phone number when requested). New and used reading materials are donated directly to the prison in need. Please check the listings on the website for specific shipping information and policies. 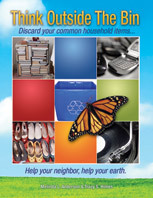 Recycle, reuse and/or donate all your old books to this good cause. Prison Pen Pals is a great place to donate bibles as well. This entry was posted in Bibles, Books, Magazines, Phone Books, Textbooks and tagged donate bible, donate books, donate phone books, postaday2011, prison pen pals, recycle magazines. Bookmark the permalink.